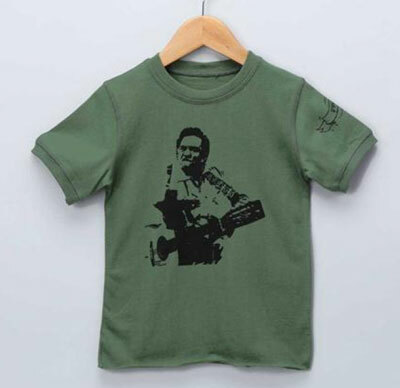 There’s a Dyno sale at Achica right now, with plenty of quirky designs, with this Dyno Johnny Cash t-shirt catching our eye. Actually, that should be t-shirts, as there are various colours, as well as a babygrow, all with a silhouette design of the man in black, along with a logo on the sleeve. It’s available in sizes 9 months to 12 years. Usually £24, it’s now £12.